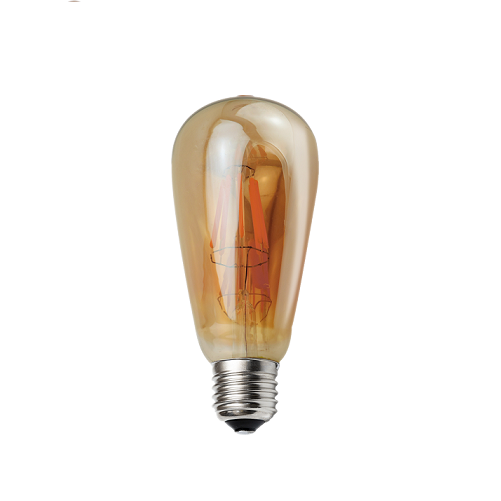 The new 120V medium base ST19 LED series integrates a set of filament LED sources and is ideal to replace traditional incandescent bulbs. Available: 4w with clear or antique glass options. This series LED light bulbs are highly versatile, which can be used in lanterns, ceiling fixtures and pendants and offer significant energy savings and environmentally friendly.